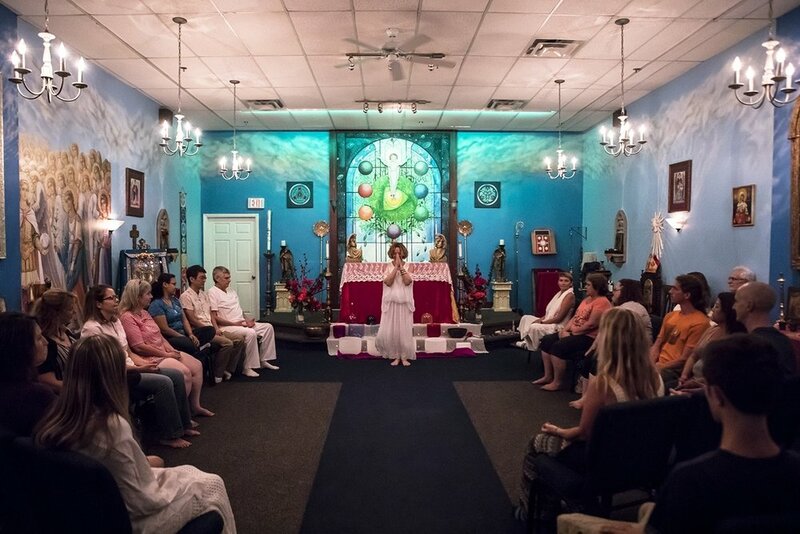 The Shrine of Holy Wisdom - a center for the study and practice of holistic sprituality. Please coNsider using our sacred space for your special spiritual gathering. We offer rentals on an hourly, daily or % basis.